A huge thank you to SunCruiser Magazine for their ongoing support of Georgia Strait Alliance and our Clean Marine BC green boating and marina eco-certification program! Watch for us in this year’s SunCruiser, which will be out very soon. 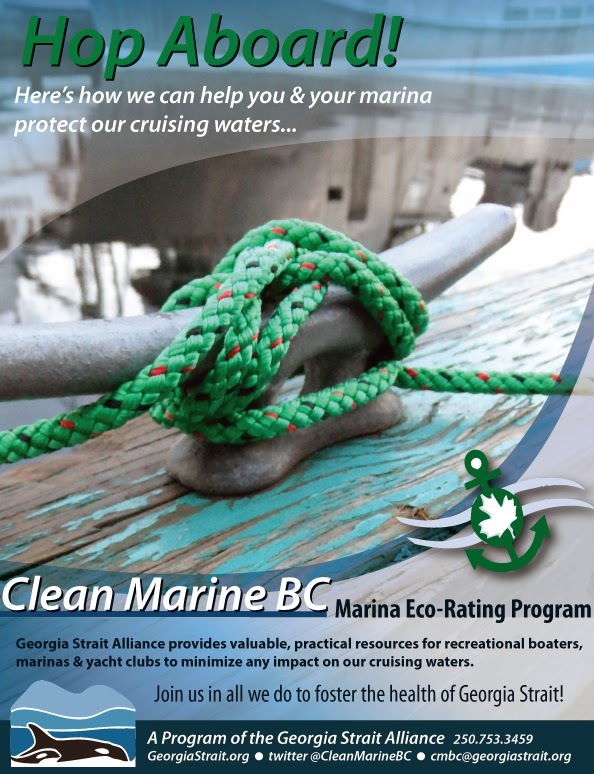 We have been given two full pages to update you on the goings-on of Clean Marine BC, plus our full page ad! Our small but mighty organization runs a tight ship, and without their generous support we would not be able to reach so many boaters with our green boating message. Thank you SunCruiser!